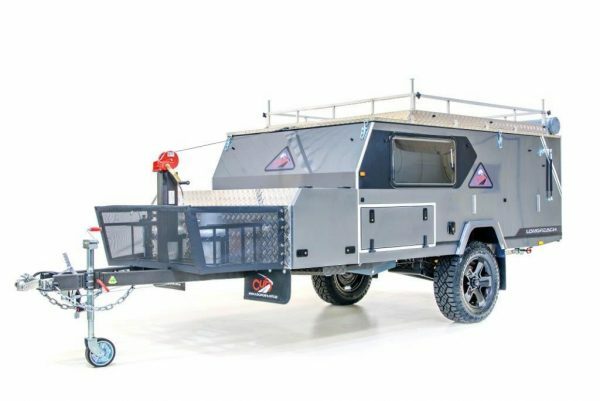 The largest of the Cub Camper family, the Longreach extends to 21ft when fully opened which creates a huge internal and living space of 25.4msq. 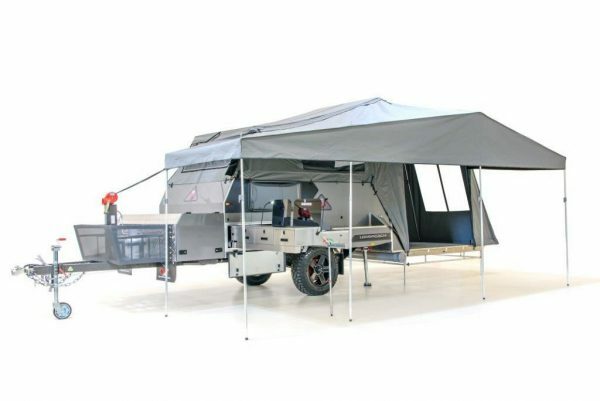 An area comparable to the average caravan. This camper is the ideal off-road companion and comes with an enormous bed and loads of storage space. We have put some of our popular options into Cub Travel Packs so that you can get the options you need at a great price. Other options have also been listed and can be added individually and priced per option.